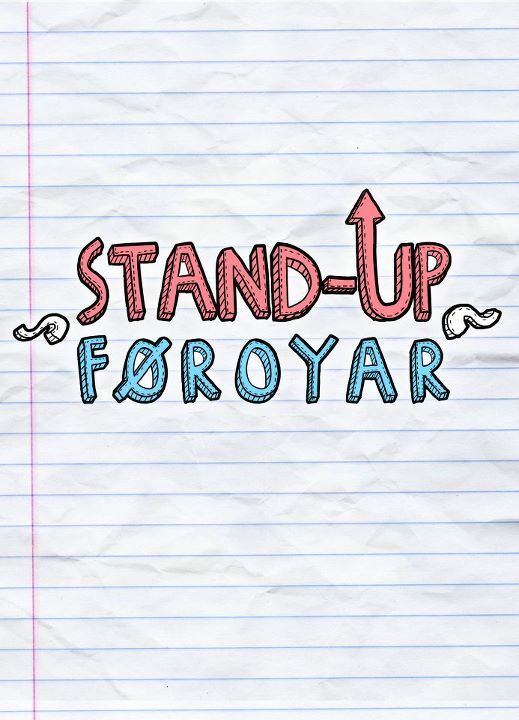 This week, we discuss the comedy scene on the Faroe Islands. 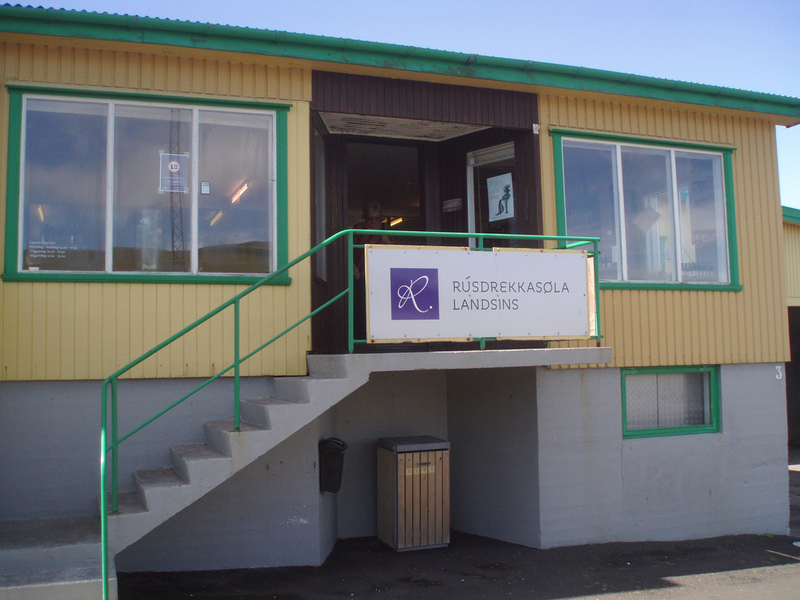 For instance: is there a comedy scene on the Faroe Islands? We'll talk to one man who is trying to cultivate just such a scene. Also, we'll get an update on the latest episode of X Factor and watch boulders sway in the water. 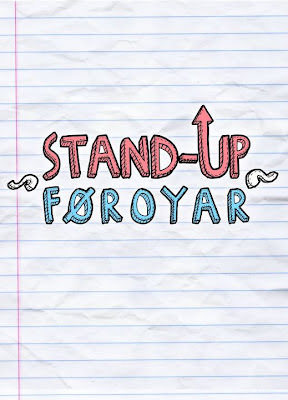 If you want to learn more about the series of comedy shows being staged in the Faroes, go here. It's all in Faroese, but so is the comedy, so get used to it. On this week's show, we update listeners on some ongoing news stories, and stand outside a building that used to be a movie theater. 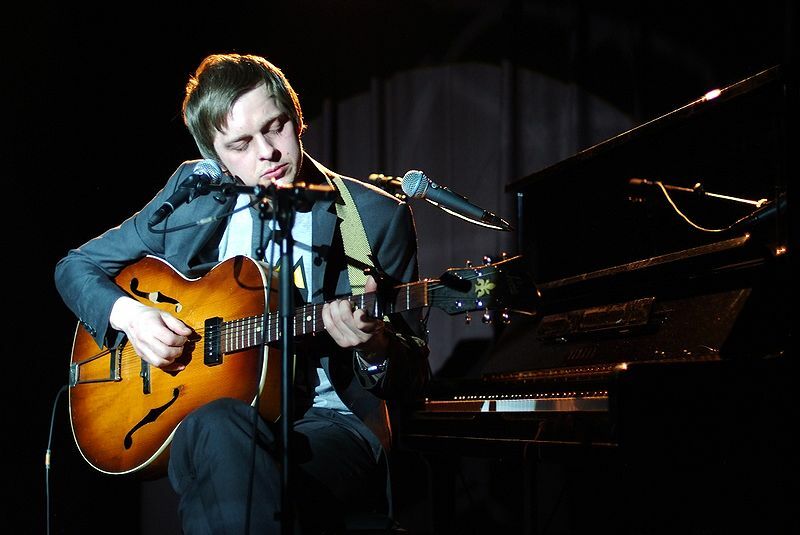 On this week's show, an exclusive interview with Teitur. He's touring North America for the first time in a couple of years, and we caught up with him during his stop in Portland, Oregon. Teitur is playing in 22 cities in the US and Canada over the next few weeks. Click on this link right here to see if he's playing near you.